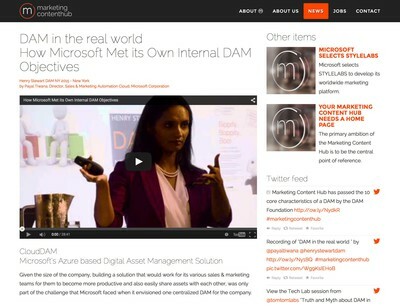 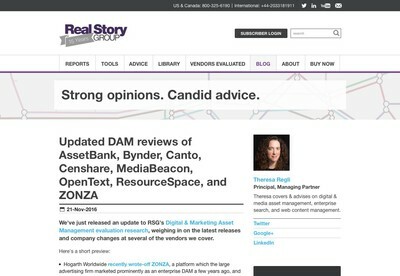 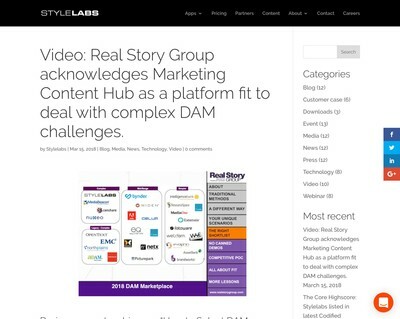 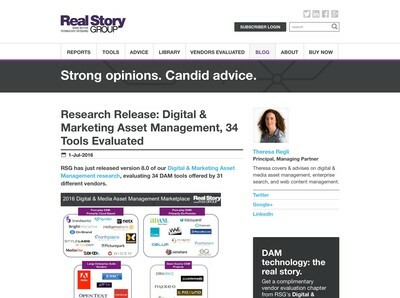 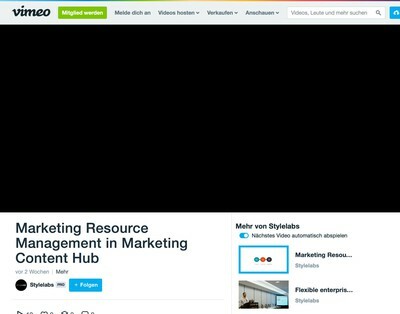 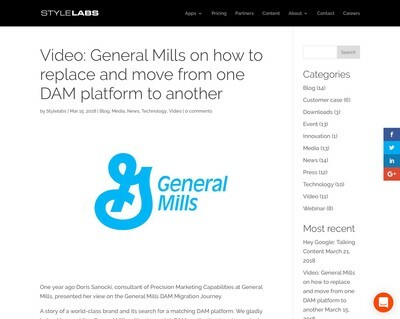 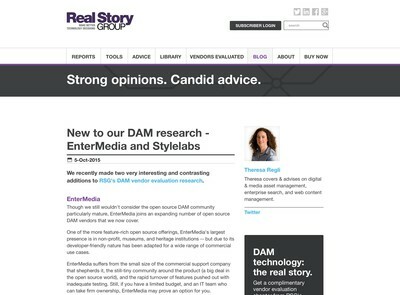 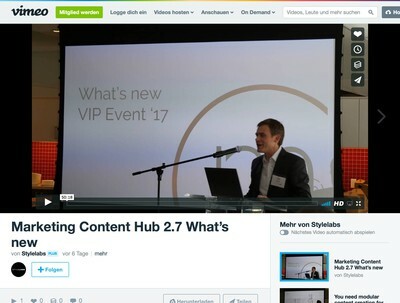 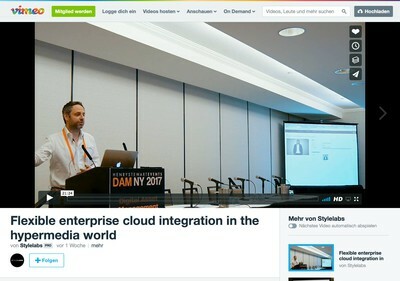 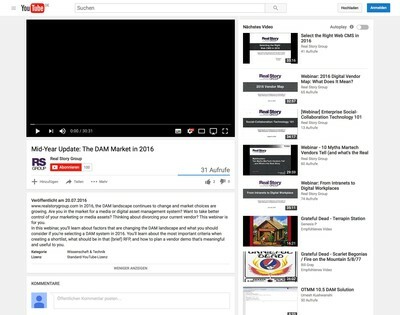 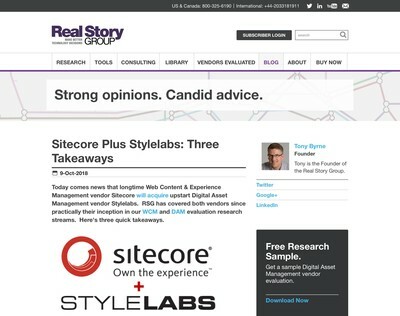 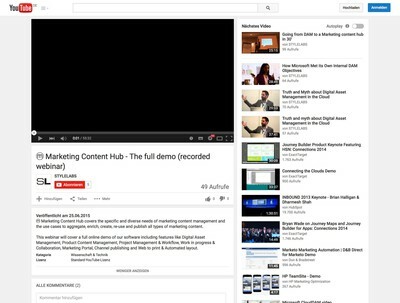 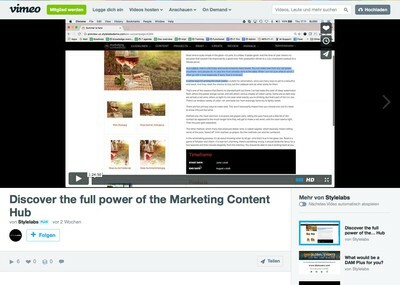 Video: Real Story Group acknowledges Marketing Content Hub as a platform fit to deal with complex DAM challenges. 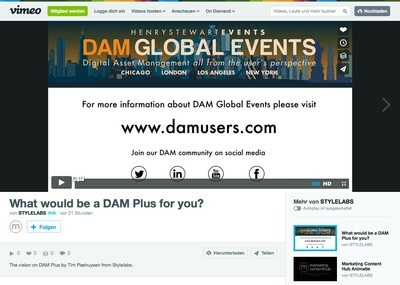 What would be a DAM Plus for you? 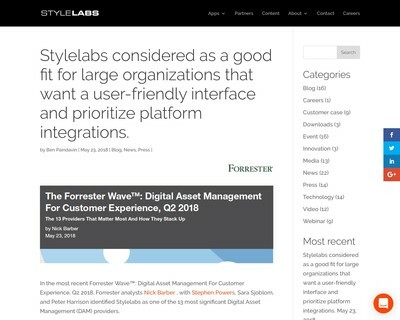 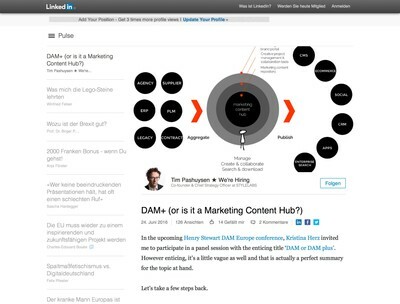 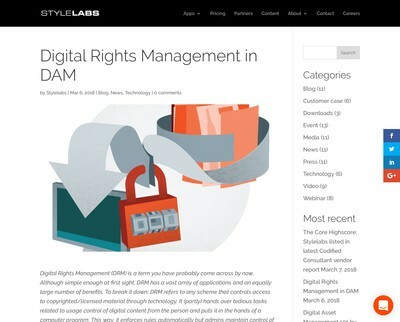 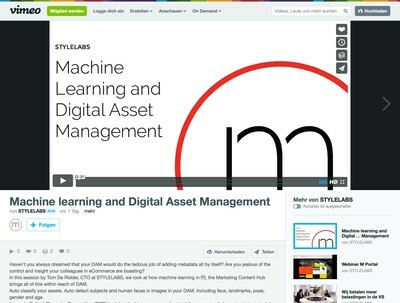 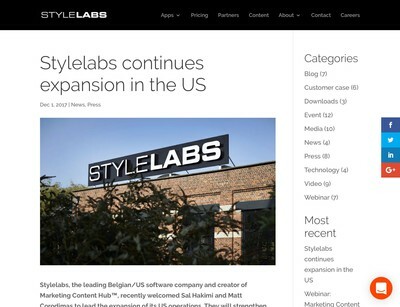 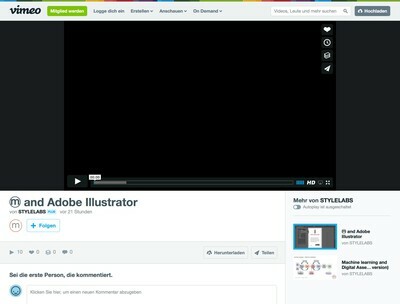 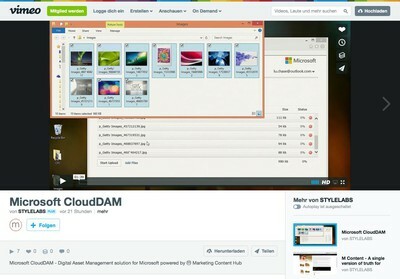 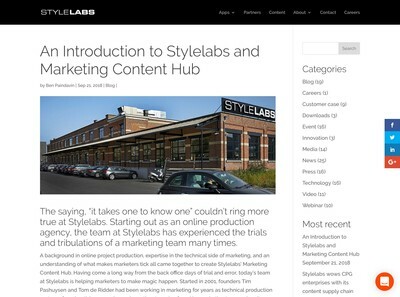 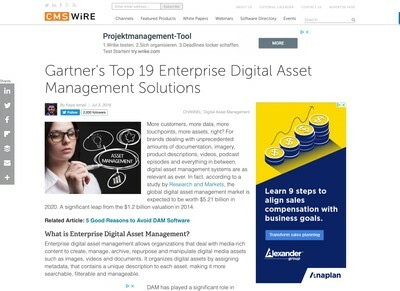 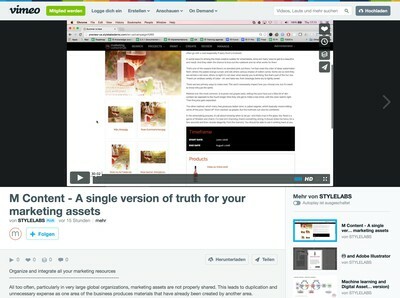 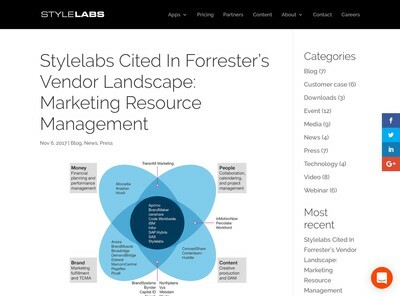 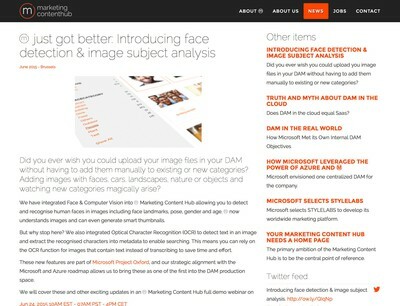 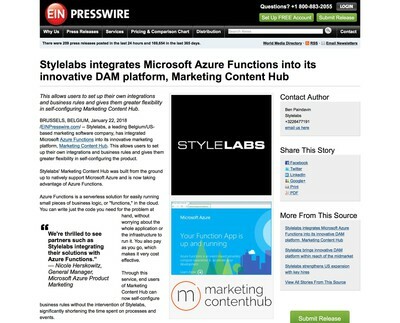 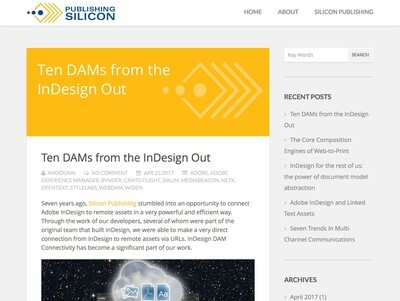 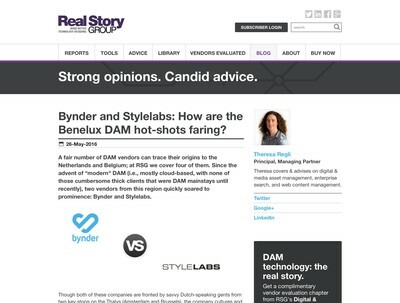 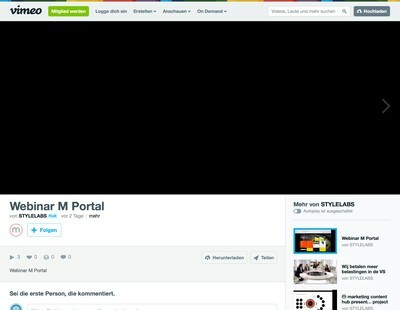 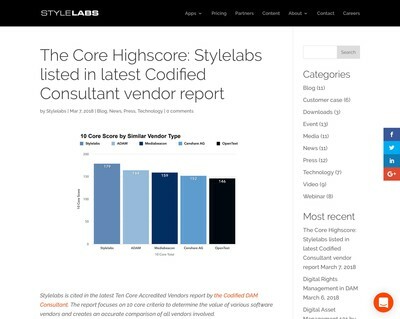 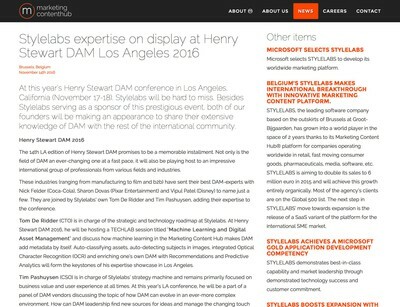 Bynder and Stylelabs: How are the Benelux DAM hot-shots faring?